Emergencies Happen! That's why we have 24-hour emergency technicians available for you seven days a week. Valleywide Cooling offers experience and exceptional service. When you have an emergency in Arizona, call Valleywide Cooling 480-439-9999! Whether one of your appliances or your heating or cooling system stops working in the middle of the chilliest winter night or your air conditioner stops working on the warmest summer day, we will be there to help. At Valleywide Cooling, we care about you—we’ll always go above and beyond to ensure that your issue gets taken care of quickly and your service visit goes flawlessly. 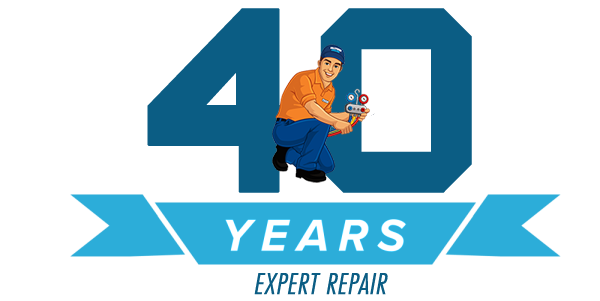 We offer 24-hour repair services, 365 days a year, to homes and businesses throughout the Arizona area. Our technicians are certified, and our trucks are fully stocked with all the parts and equipment we need to perform nearly any repair on the spot. Get your issues taken care of fast so you can keep your home or business comfortable year-round. Call us toll free at (480) 439-9999. After hours, just follow the voicemail prompts and our emergency service technician will return your call right away. We offer 24-hour emergency service day or night we will send an experienced professional to restore your service as soon as possible so you can rest assured your emergency repair will be performed to the highest quality.